At Silica Gel Source, we are committed to offering effective moisture control solutions. We understand the products we sell because we use them and we stand behind them with our 100% Guarantee. We provide honest and helpful information to help you find the right products for your needs. And if you have questions, our friendly and knowledgeable staff is happy to help. Prevent Mold - Moisture and humidity can cause mold and mildew. Don't let it happen to you. Mold Prevention. Prevent Rust - Don't let moisture cause rust. 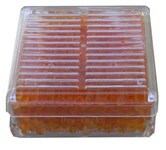 Protect your investments with silica gel desiccants. Rust Prevention. Dry Flowers with Silica Gel - You can dry out flowers with silica gel desiccants. Silica Gel Flower Drying. 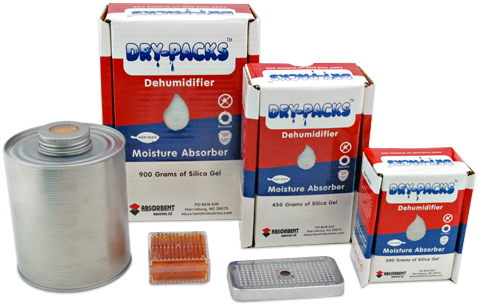 Dry Wet Items - Save your expensive electronics that have become wet. Silica Gel Drying Electronics.